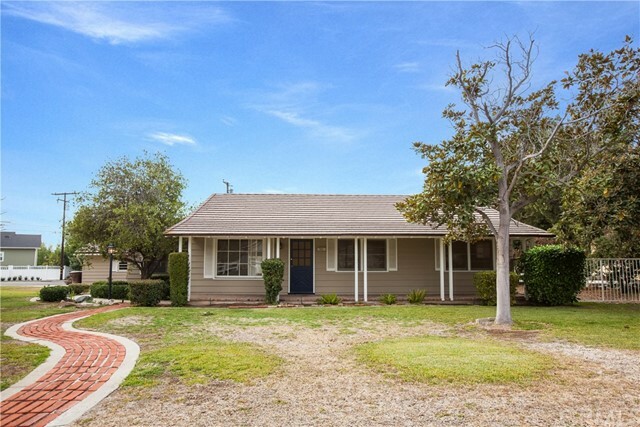 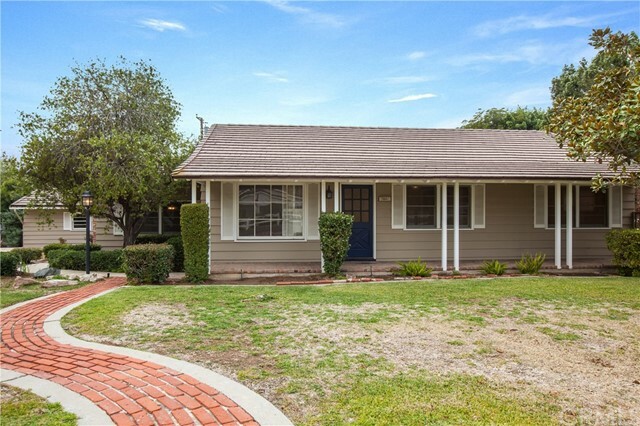 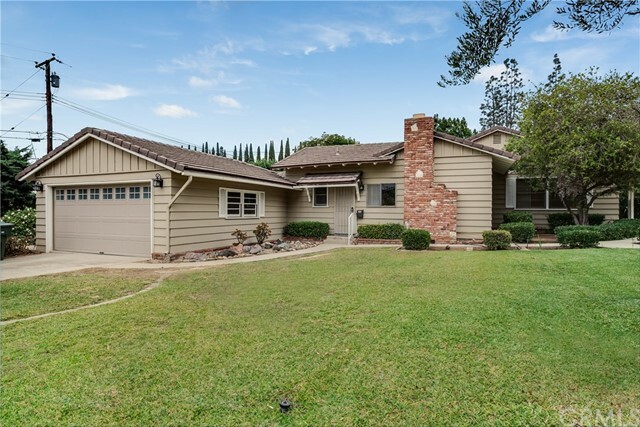 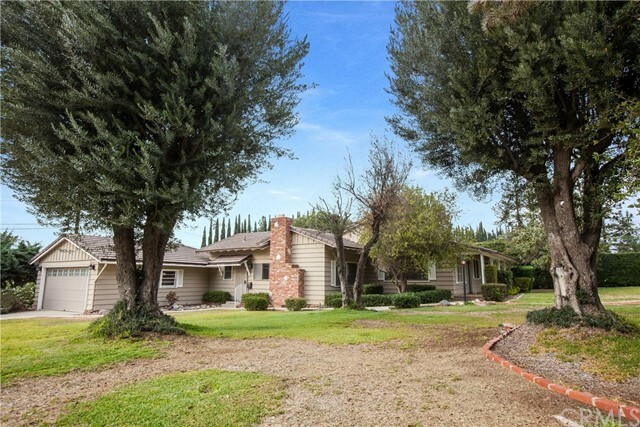 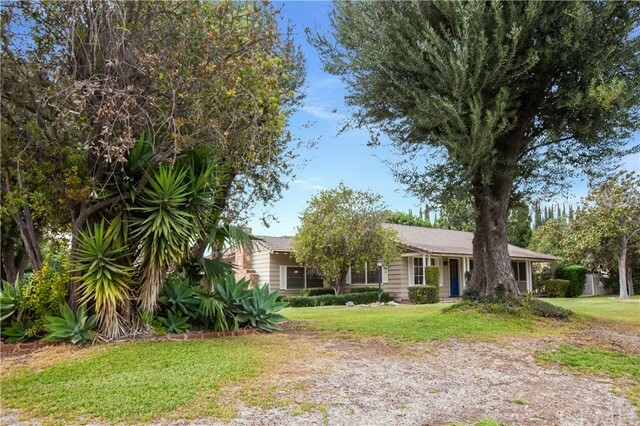 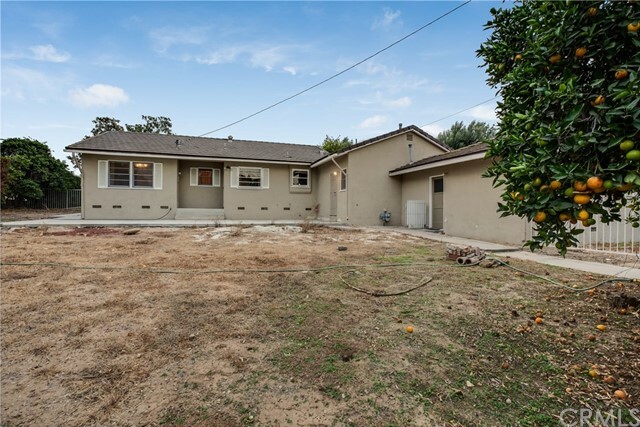 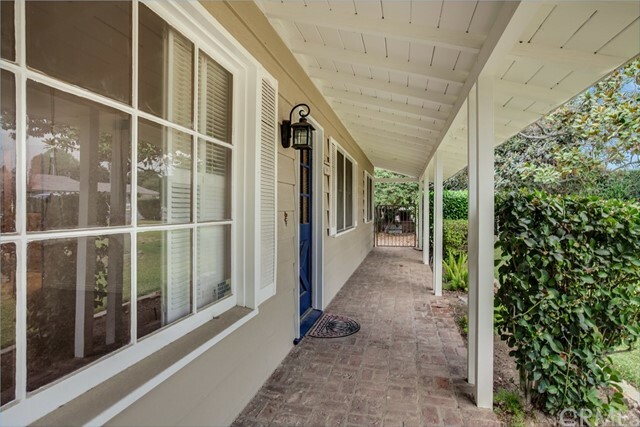 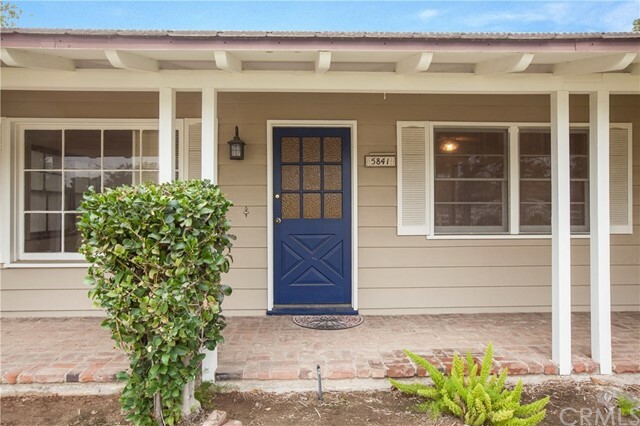 Quaint Yorba Linda home situated on just over a 1/4 acre. 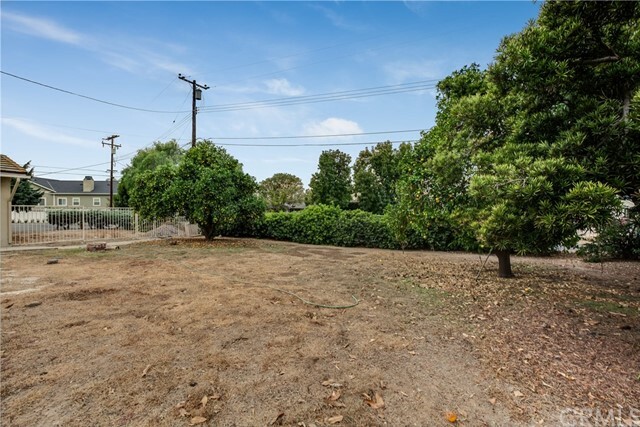 0.39 of an acre. 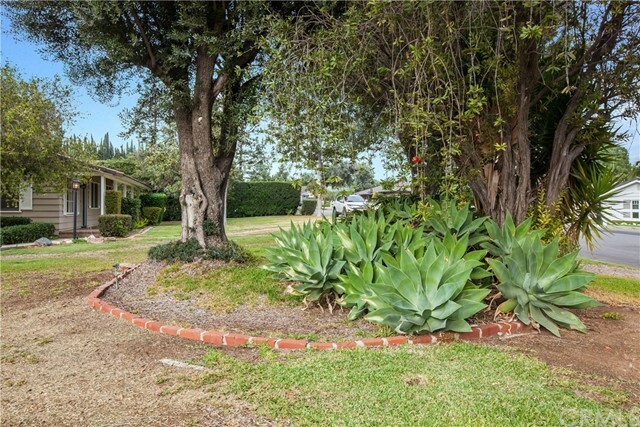 Beautiful neighborhood surrounded by beautifully manicured homes. 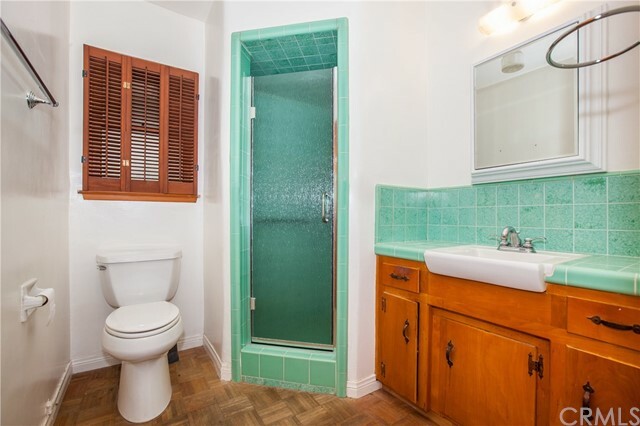 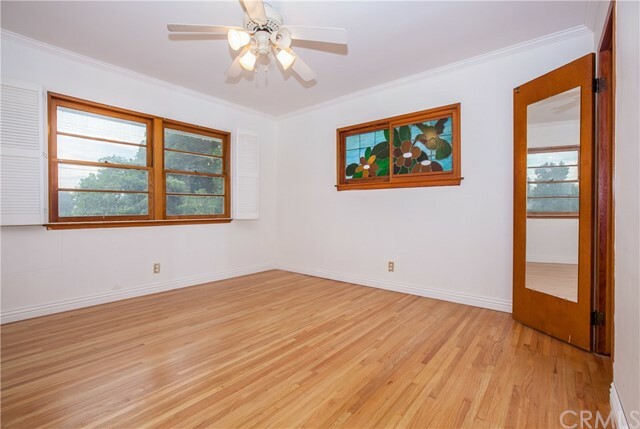 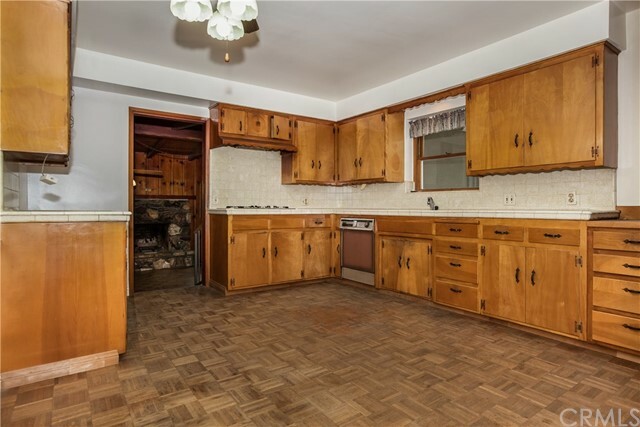 Hardwood floors with retro shudders through out. 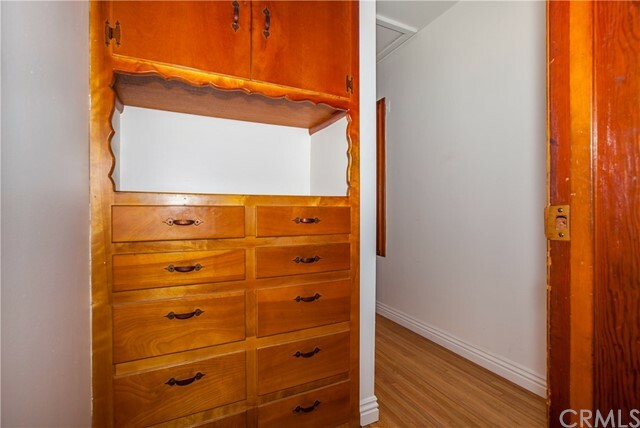 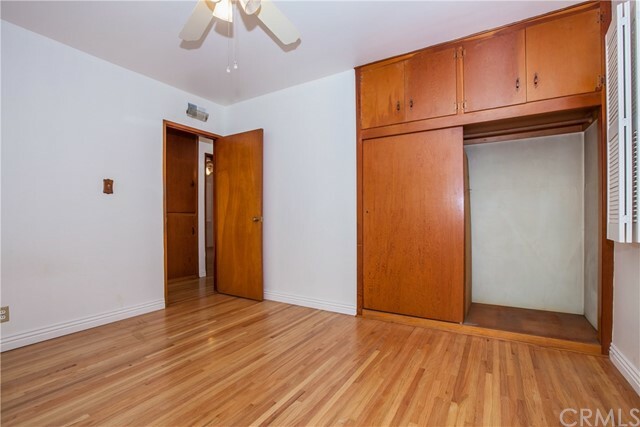 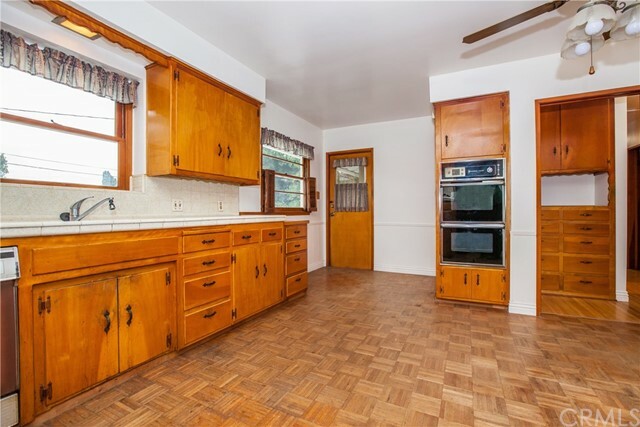 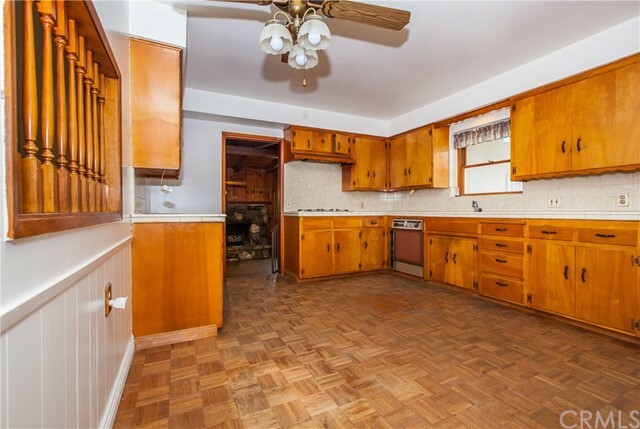 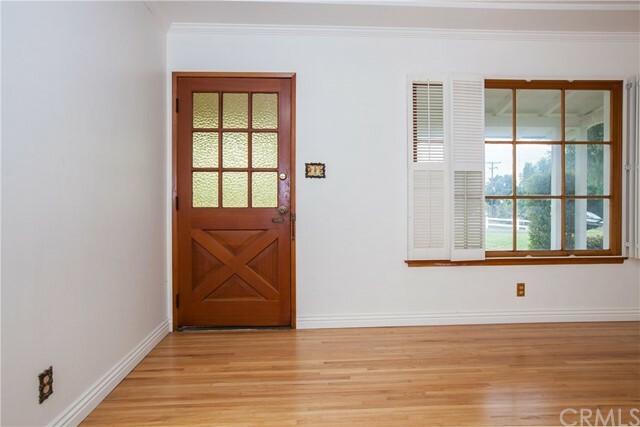 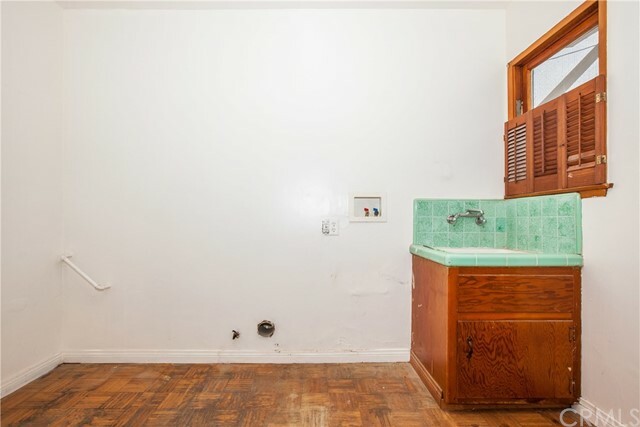 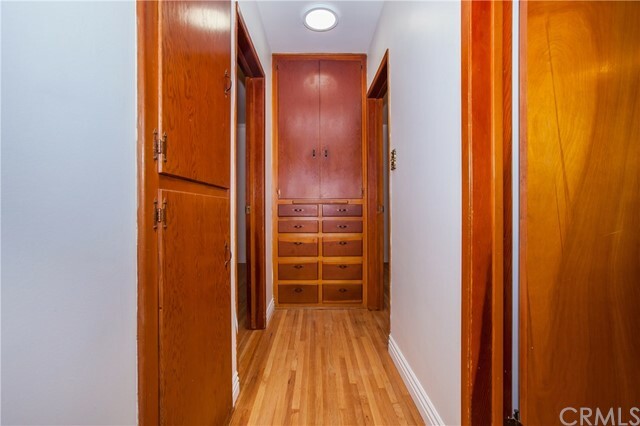 Original hardwood cabinets in kitchen, hallway closets and bathroom. 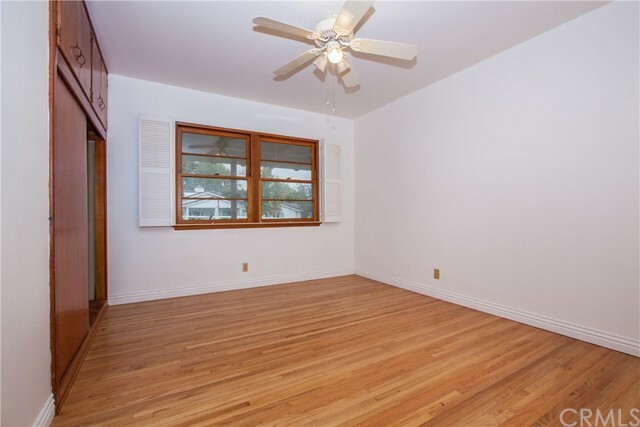 Ceiling fans and plaster walls keep house cool i the summer and central heat warm in winter. 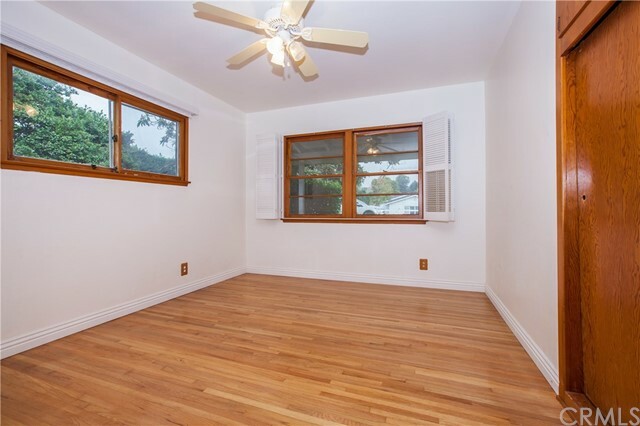 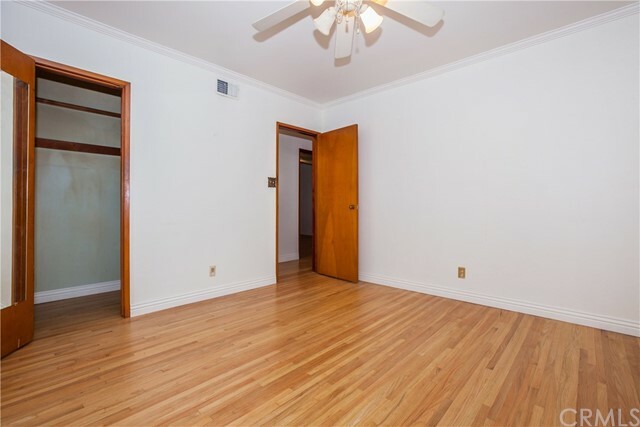 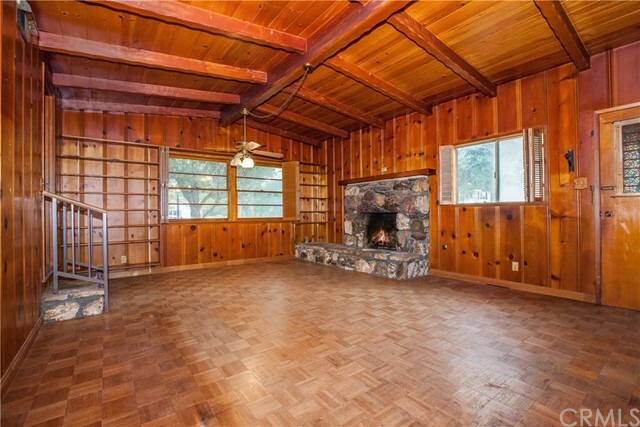 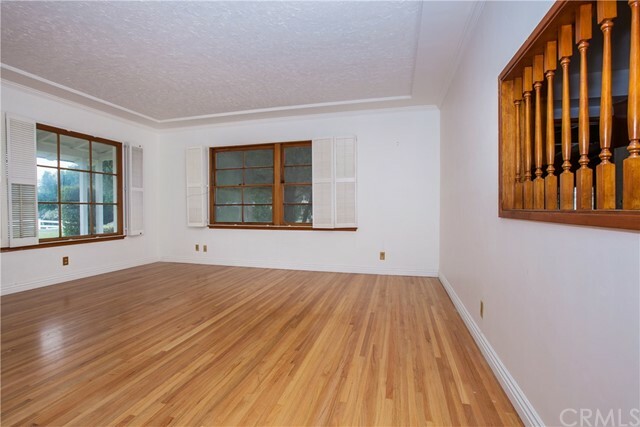 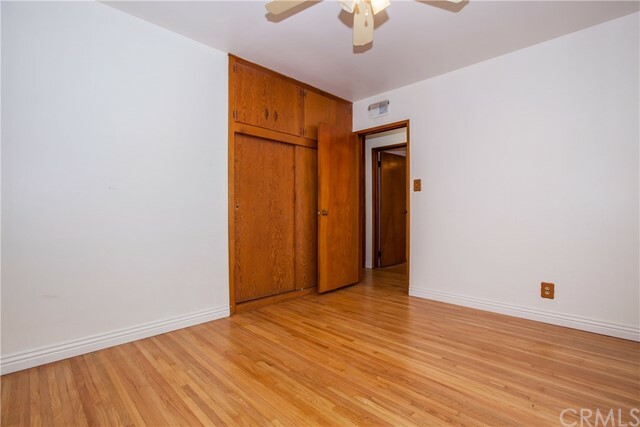 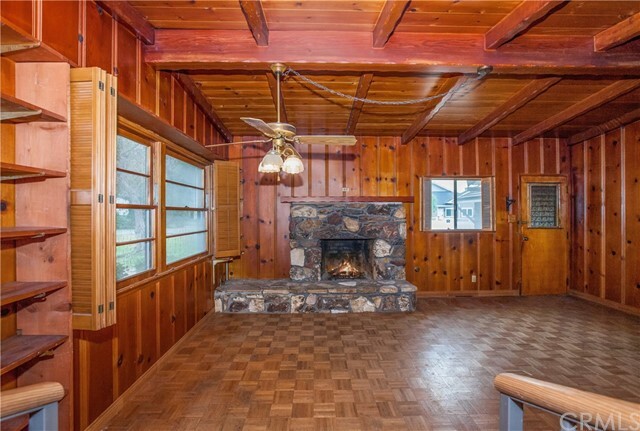 Hardwood paneling in family room/den. 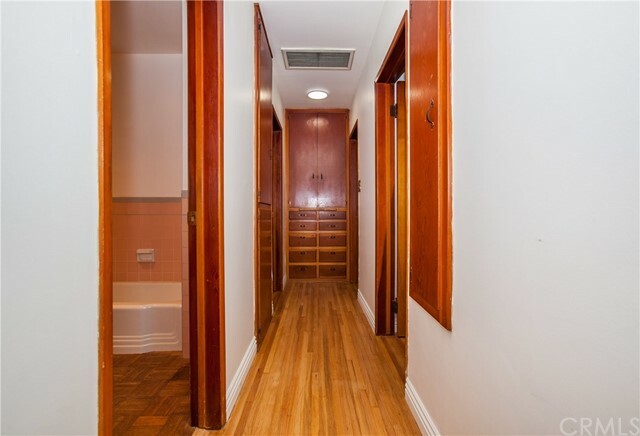 New water heater and upgraded air conditioning. 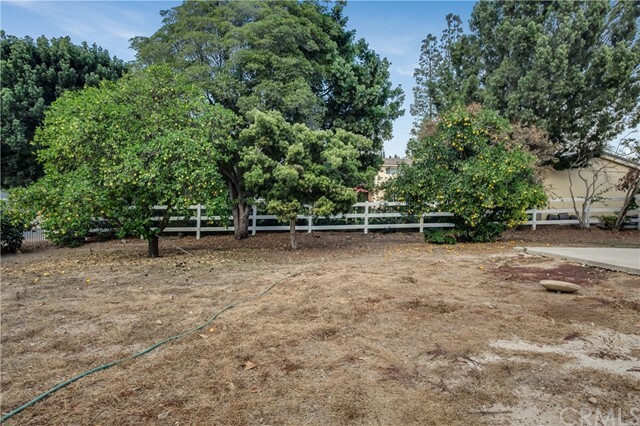 Fruit trees in back yard with room for more, or a pool, playground. 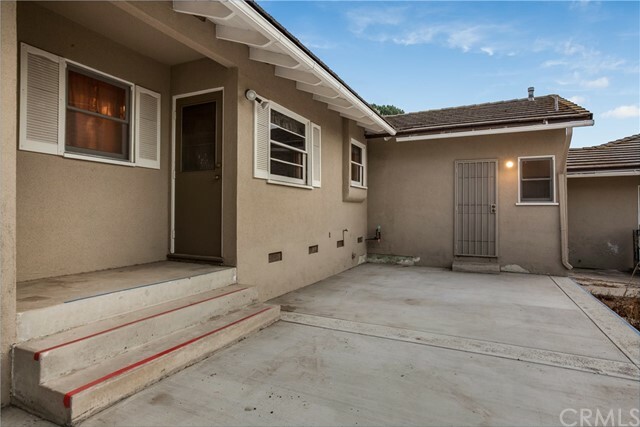 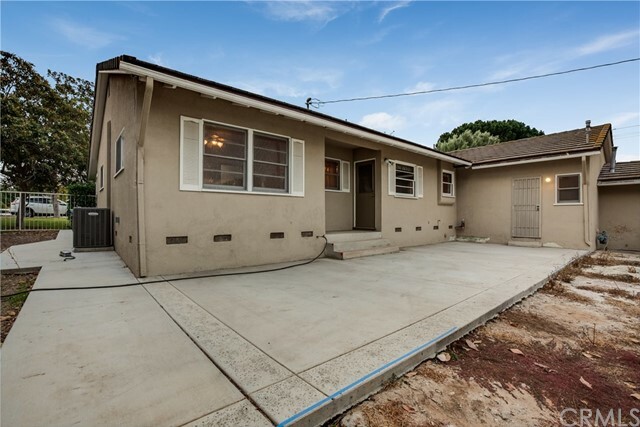 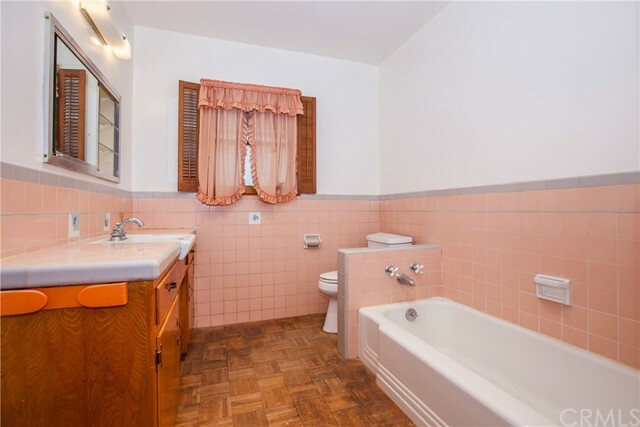 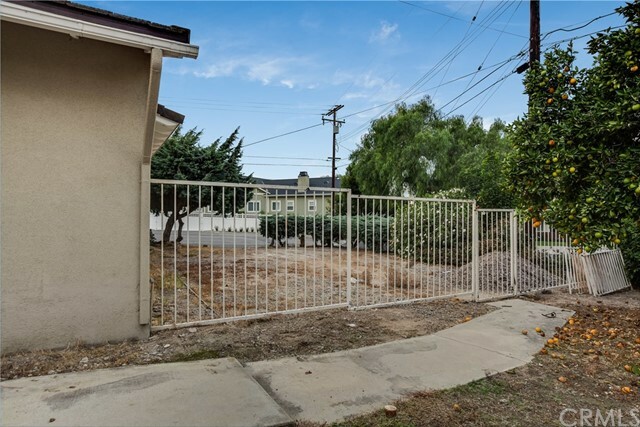 Great for beginning family or retire to a quiet neighborhood.